Waveguide Manufacturing Facilty - Advanced Microwave Components, Inc.
Advanced Microwave Components has full manufacturing capabilities and has a fully certified quality system through ISO 9001 :2008 & AS9100C certifications. Please take a look below at the different departments that make us a prime vendor for all your waveguide components. If you have any questions, please don't hesitate to contact us. AMC utilizes FRYER milling CNC"S in its machine department. These machines give us the flexibility to manufacture small "one off" projects and can operate with the speed and precision necessary for the large production run jobs. So regardless of you production needs AMC is prepared for any challenges you may have. 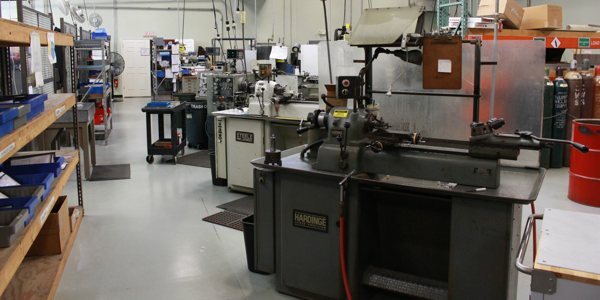 The machine shop has employees with 30 to 50 years of experience. So if you need it right and you need it fast there is no better place to have you custom parts machined. 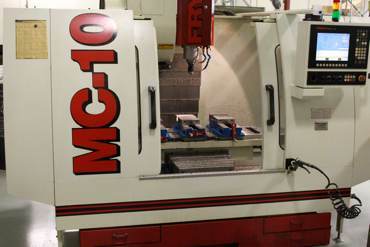 AMC has numerious milling machines, lathes, drill presses, sanders, saws, and grinders. 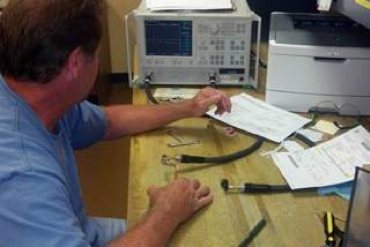 The welding department at Advanced Microwave Components has a quality skill level that is unsurpassed by any other Waveguide manufacturer in our industry. Our welding department has employees with over thirty year of experieince in aluminum torch brazing, copper torch brazing, tig welding and dip brazing. Our new state of the art dip-brazing facility is on line and open for business. This facility promotes itself as being eviromentally friendly. 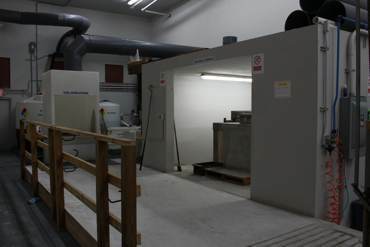 Our unique scrubber system, water cooling and recycle systems help us significantly reduce our impact on the enviroment and is unique to the manufacturing industry. Excellence from Start to Finish AMC's LLC Advanced Metals Coatings is the premier finishing house in the South East Unites States. The shop offer Painting, Powder Coating and Silk Screening. 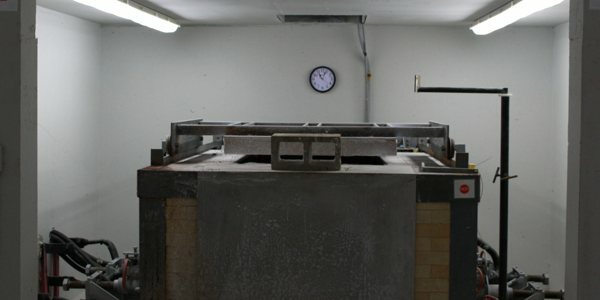 The processes are offered with Mil-spec tolerances and commercial grade finishes. 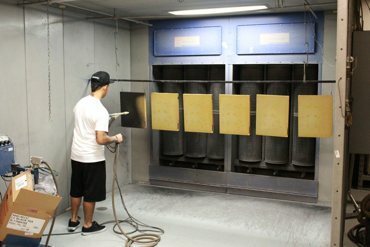 AMC also offers custom colors with our wet paint and Powder Coating. 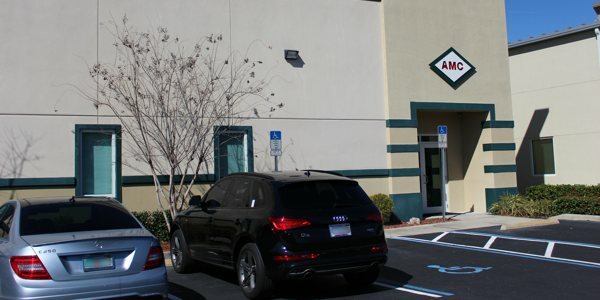 The test lab's at our facility use Anritsu test equipment. Our labs regualry test for VSWR, Insertion Loss, Coupling values, and directivity.